Summer camp as a kid was one of the best times of the year – you pitch up with your mates for a week somewhere and have the best time messing around and doing loads of activities and maybe getting off with someone if you’re lucky. 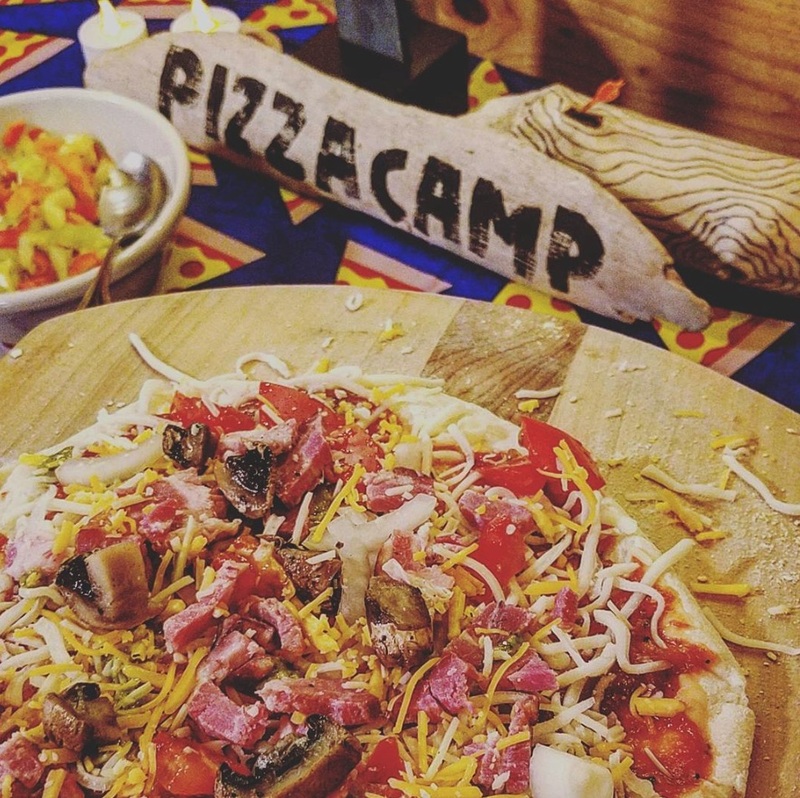 Of course now the majority of us reading this are adults we probably don’t get to indulge in such frivolous trips as we’ve actually got stuff to do with our lives, but help might be at hand as a pizza themed summer camp for adults is happening in Minneapolis. The idea is simple – it’s all the stuff you would normally get up to at summer camp but with an emphasis on pizza too. You arrive, make up your bed in your cabin – or camp if you want – get a pizza themed goodie bag and then head out and do some activities like archery or canoeing. There’s then a concert from The Time Life Pizza Collection who perform pizza inspired cover songs (sounds fantastic) and then the main event: an unlimited pizza buffet with a toppings bar and mini slices. The next day you can eat more pizza for breakfast (obviously) and then go on a hike or canoeing or similar. And that’s your wrap for the weekend. 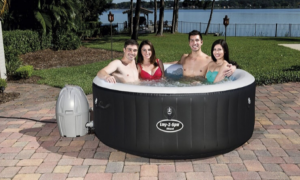 Hmmm, I mean it sounds pretty cool for all that pizza and the activities, but where the hell is the bar? Surely that’s what all adults want when they go camping thee days (in addition to pizza obvi). I like the pizza idea though, could do with some adjustments though. 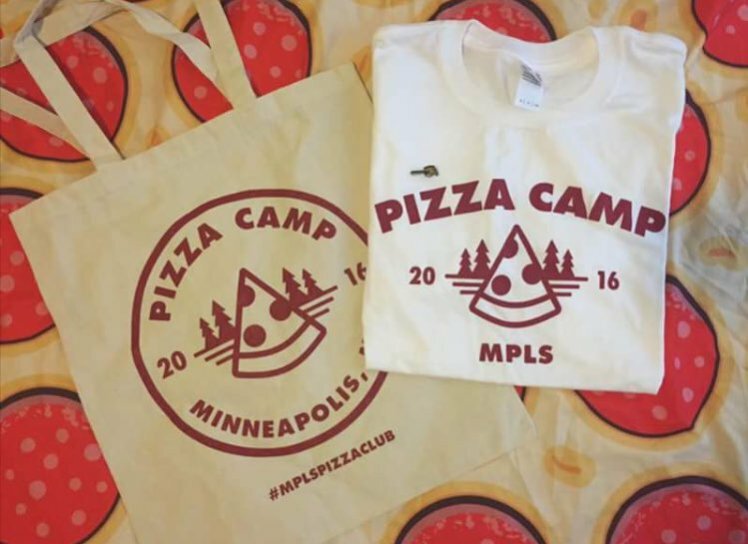 In any case, the pizza camp only runs once a year and it just happened in Minneapolis and it just happened last week, so plenty of time to sort out those problems for next year. Maybe get the Big Mac Pizza on the menu too.